engine and the main module. a low oil pressure sensor. provides the capability to stop the rotor system. position the main rotor blades for folding. 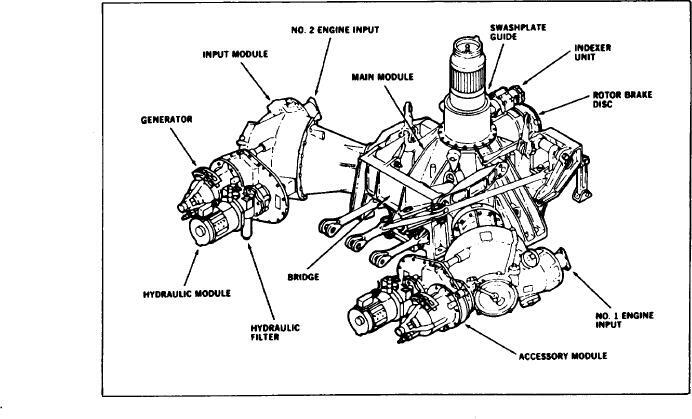 Figure 7-14.-SH-60 main transmission gearbox.